Of course I didn't forget. It's that time again Bat Cave and Romancelandia residents! Time to look ahead to the new year, when hope will (hopefully) spring eternal and we begin making big plans to finally (ha ha ha!) conquer our To-Be-Read piles mountain ranges. It's time to sign up for the the 2018 #TBRChallenge! I've decided to make some changes this year in the hopes that more casual followers of the Challenge will join in on the fun. There's, technically, no official sign-up this year. Wha?!?! That's right. 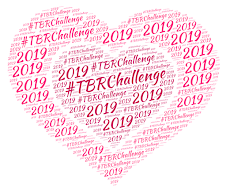 If you're on social media all you need to do is use the #TBRChallenge hashtag. You can use this hashtag on any day, at any time - but we're still going to concentrate on the 3rd Wednesday of every month to kick our commentary into high gear. The idea is to have at least one day a month where we can always count on there being book chatter. Participation can happen across all social media platforms and your participation can vary month to month (hey, life happens). This all being said, if you're like me and plan to have the bulk of your commentary live on a blog please "officially" sign-up by leaving me a comment and a link to your blog. Why? Let's get real for a moment. Blogs are dying and Wendy loves blogs. So if you are a dinosaur, like me, and still have a blog, I'd like to promote it even if it's in this small way. I'll provide a link to your blog on the #TBRChallenge 2018 Information Page and hopefully readers will follow you, like what they see, and become new blog followers. Sound good? Of course it does! So what are the themes for 2018? So glad you asked! I'm so sorry to hear that blogs are dying. I've only been here for three years! 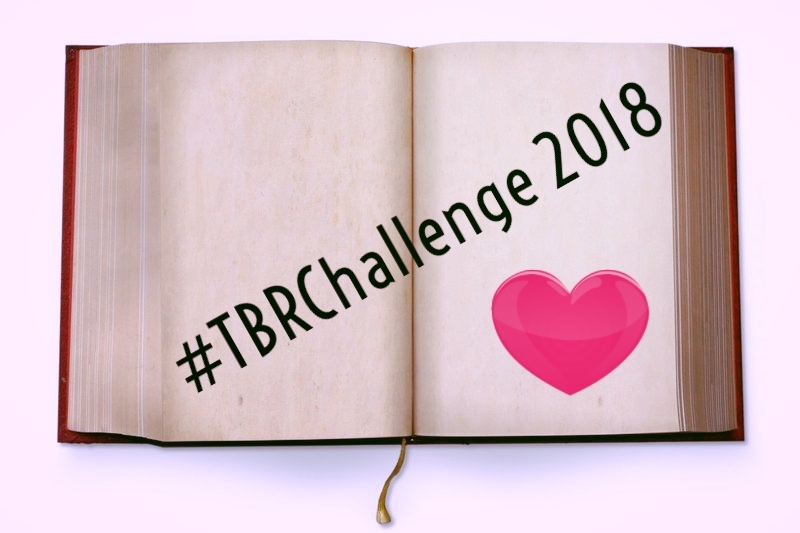 Anyway, I will try the TBR Challenge again in 2018. Thank U for hosting it again! Hope springs, so I'm signing up again. I'm in - Caz's Reading Room and at AAR. I'll be around in some capacity! Thanks for continuing to host. Okey doke - Caz and Sonia, I have you both added. Jill: You are more than welcome to continue commenting on my blog posts like you did this past year. Whatever you decide! I'll still be doing TBR 2018. And blogs aren't dying. They are just... getting smaller, shorter. That's what I like to think anyway. At least blogs had a momentum far longer than "BookTube". Got you added Mrs. G! Dinosaurs. We're all dinosaurs. But we're the coolest dinosaurs EVER! I'm in again! Well me, maybe ALBTALBS - regardless, I and or someones are going to try! Thank you for doing this! Lime: You're added! Thanks for joining again! Lynn: I've got you added! And it's been a number of years! I took over the Challenge in 2011. I can't remember if AAR did it that year or if you guys signed on in 2012. Either way, a long time! Dorine: Glad you're signing up again! I've got you added to the 2018 page. Woot! Happy to have you back Kelly! I've got you added to the 2018 page. I've got you added. Thanks for joining! Liz: Welcome back! I've got you added to the info page. I missed doing this last year and was quite remiss the year before. But this will be the year of no guilt blogging, so sign me up, please, and thank you again for hosting. In this mad, mad world, it's great to be a part of something good. Blogging for over ten years and still loving it. Let's be dinosaurs together. Cheryl: Yes! Dinosaurs Unite! I've got you added to the Challenge page. Thanks for signing up! I'm excited to get started! Thanks for hosting. Hi Agnes: Thanks for joining! I've got a link to your blog added to the information page. Second time participating. Hopefully I'll be able to post every month this year! Please sign me up. :) We all know I'll only do about half, but I love this challenge. Thanks for hosting it again. OK - Book Sophisticate and Amber, you're both added. Woot! I'm in! And I promise I will actually do it this year. I got through 12 backlist titles in January 2018 I think. I also blog about books sometimes at The Bletchley Circle Watchers #TBCW on Facebook https://www.facebook.com/TheBletchleyCircleWatchers/ and am trying to start to make it regular on Fridays as a #Fridayreads feature. 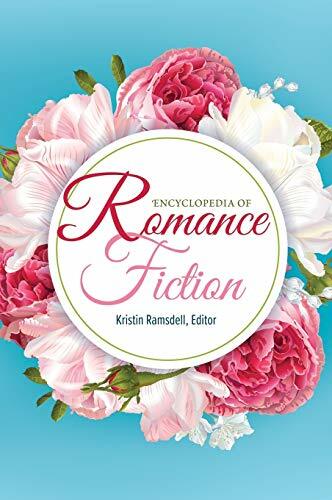 These feature fiction and nonfiction books relevant to themes, tropes, genres, topics of the TV series. Open to making other social media book buddies! Hi Lara! I'm now following you on Twitter and over at Goodreads. When on social media, be sure to use the #TBRChallenge hashtag so people can find you. I usually try to retweet and tweet on TBR Challenge day, but January got away from me. The hashtag is a godsend for months when I end up falling down on the job. It would've been good to include my blog page. Good grief! Lynn: Woot! I'm glad you're signing up again! I've got you linked to the information page. Hi Wendy, I've surprised myself keeping up with the challenge the last two months. Not tweeted all that much but have blogged so would love to add my blog to the list if I'm not too late. Hello Christina! No, not too late! 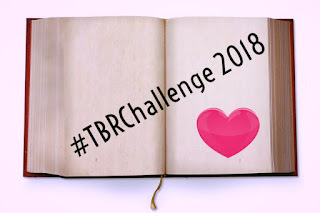 I saw your use of the #TBRChallenge hashtag for February, so I'm happy to see you're officially signing up. I've got a link to your blog added to the information page.